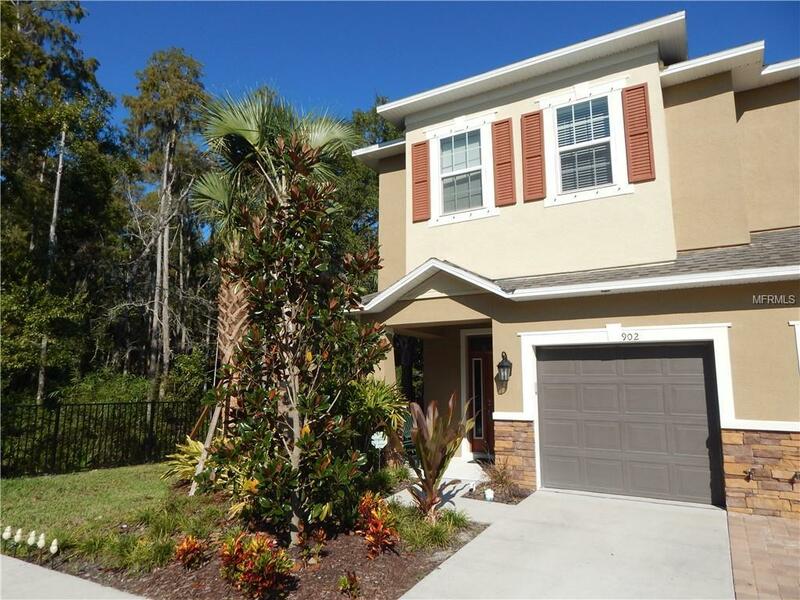 **NEW PRICE** A little bit of Tuscany in Tuscany Woods. Reminiscent 1,773 square feet of an Italian Villa, built in 2017 on PREMIUM CORNER LOT surrounded by PRESERVE on side and back! 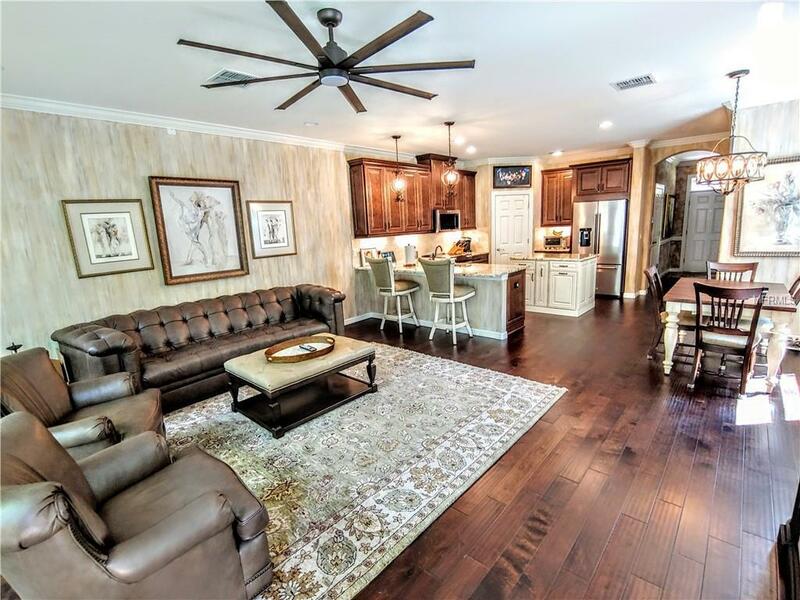 Beautifully UPGRADED two story townhouse with engineered hand scraped hardwood floors, crown moldings, rounded corner beads throughout entire house. High quality kitchen and bathroom dark wood cabinets, granite counter tops and custom made KITCHEN ISLAND with matching granite top. Professional grade range and top stainless steel appliances. Beautiful PORCELAIN TILES in all bathrooms and frame less shower in master bathroom. CUSTOM ELECTRIC BLINDS on first floor windows, sliding doors and at top of steps. Recess can lightning and modern fans in every room. Insulated, SEALED ONE CAR GARAGE with two shelves for extra storage. Open private BACK PATIO for your morning coffee while watching and listening the nature sing. Spray Park - mini water park - across the street is a great place to spend sunny days. Up to 3 PETS are allowed to live with you and you can take them for walk to a nice trail behind the park. Cypress Forest RECREATION CENTER with multipurpose GYM conveniently located next to the park. Tampa Bay SKATING ACADEMY only 1 mile away. 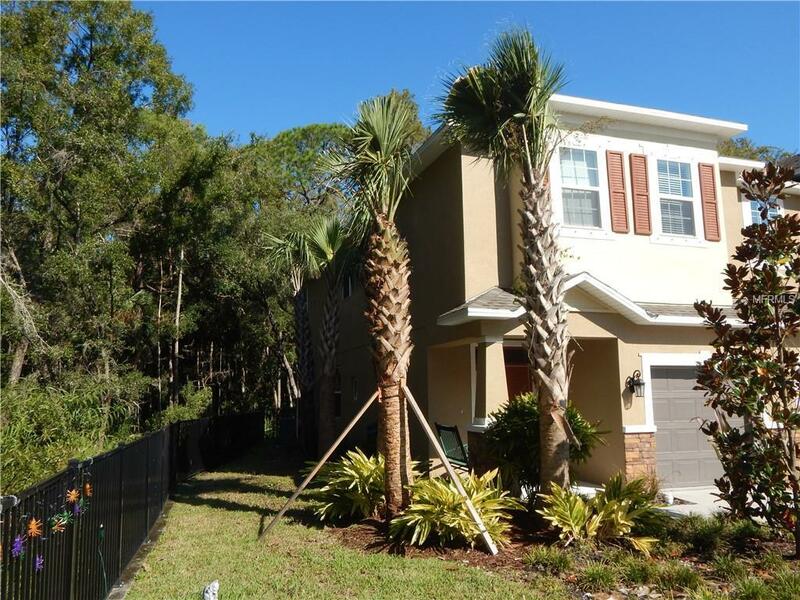 Nearby DOWNTOWN OLDSMAR, PARKS, St. Petersburg/Clearwater, Tampa International AIRPORT and the most beautiful Florida BEACHES. 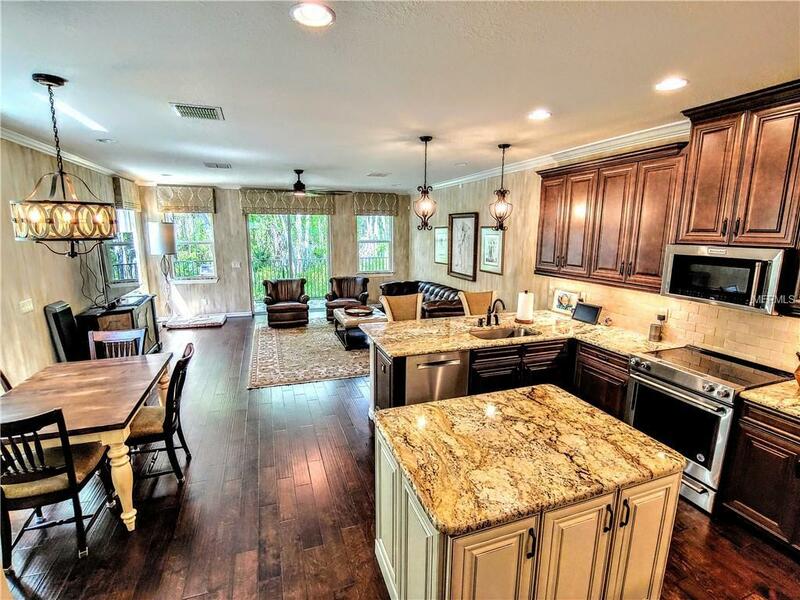 Come see this one of the kind property in gated community TUSCANY WOODS PRESERVE today and schedule a private tour!